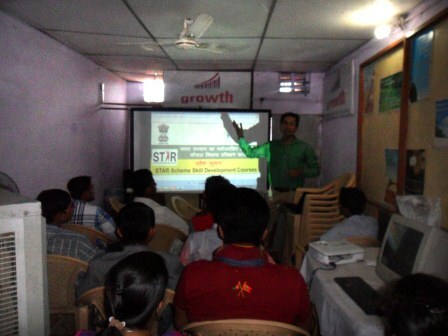 “Growth” is the training provider in NSDC-STAR Scheme “Standard Training Assessment & Reward” is a scheme introduced by Ministry of Finance and run on an all India basis. It envisages a Million trained, assessed and certified skilled persons, to be financially rewarded by Government of India. 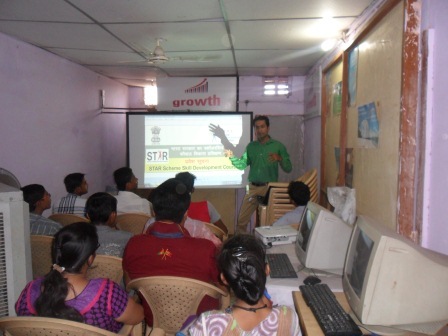 This scheme provides boost to employability and productivity of youth in India. The objective of this Scheme is to encourage skill development for youth by providing monetary rewards for successful completion of approved training programs.